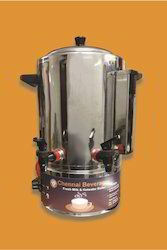 Since inception, we are engaged in offering our customers with a commendable range of Water Milk Boiler Machines. 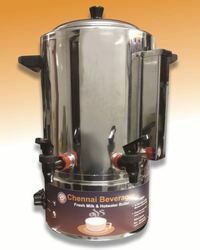 Our product range also includes Tea & Fresh Milk Boiler Dispenser, 5 lit & 10 lit Milk Boilers Machines and Tea Coffee Milk Dispenser. 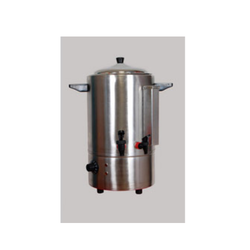 Over the years of experience, we have been able to provide our clients an extensive range of Electric Hot Milk Water Boiler. Our entire range of products is manufactured using the superior quality raw material, advent tools, and technology by our vendors. 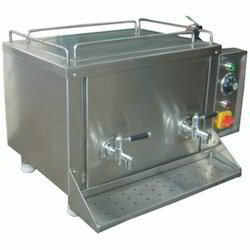 We are one of the leading manufacturer and supplier of Milk Boiler Machines. We obligated to meet the quality standards as per the customer demand. Looking for “Water Milk Boiler Machines”?